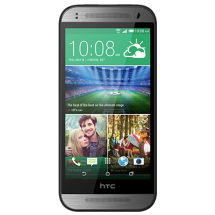 HTC phones have a high quality build and excellent software. They are often seen as the Android alternative to iPhone. HTC is a Taiwanese company, and the maker of the very first Android smartphone, dubbed the HTC Dream. Since then the company has launched a wide range of handsets, across all segments of the market. Although it doesn’t sell as many phones as Samsung or Apple, its handsets are often critically acclaimed and among the best phones released in a given year. Perhaps the best thing about HTC’s devices is their design, as they often have incredibly premium, stylish builds that can easily compete with iPhones. HTC was also one of the first Android makers to move from plastic flagships to metal ones, with the beautiful HTC One. We’re also fans of HTC phones for their slick Sense interface, which looks and feels as well designed as the hardware it runs on. Most of its phones run Android underneath, but the overlay HTC uses is far better than most companies’ UI’s. 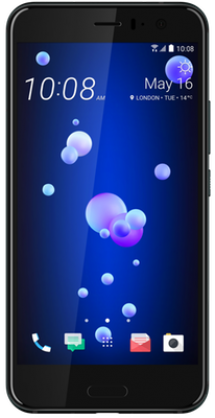 HTC handsets also tend to have brilliant speakers, with dual front-facing speakers for stereo sound and BoomSound audio, which delivers crisp sound and beefy bass. The HTC 10 is the company’s latest flagship. It’s a phone with a typically beautiful metal shell, along with top-end power and great audio.